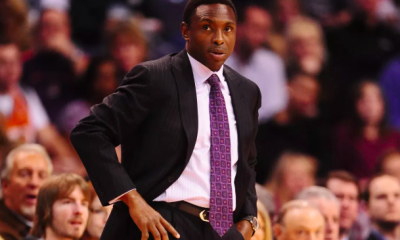 The Cleveland Cavaliers are in tank mode right now. That’s pretty clear to see at the moment. 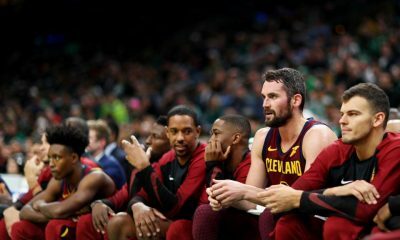 However, if there’s anything to be taken out of this season, it’s the positive affect Kevin Love has had on this team. 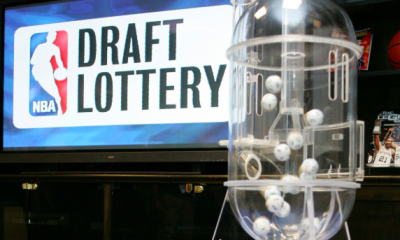 Many fans call for the Cavs to go ahead and trade Love, get what they can, and start “building” for the future. But to tell you the truth, Kevin Love is a key part of the Cavs’ future. Kevin Love is not a LeBron James-type-player. That’s been established by many. 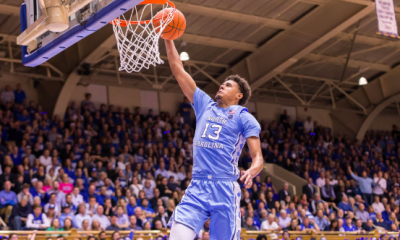 However, he has been productive since his return to the court, in more ways than one. Since returning to the court, Love has averaged 18 points and 11 rebounds a game. I know that’s not the All-Star numbers he had before coming to Cleveland in 2014, but it’s still been productive. 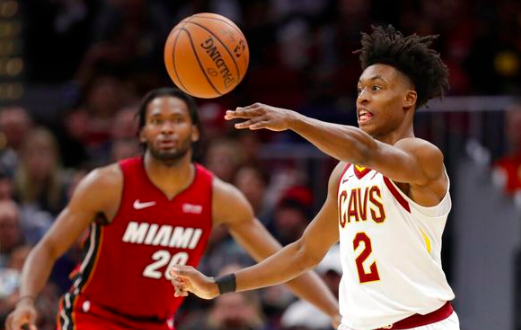 Love’s real impact on the Cavs is not through his own play, but though Collin Sexton’s play, since his return. 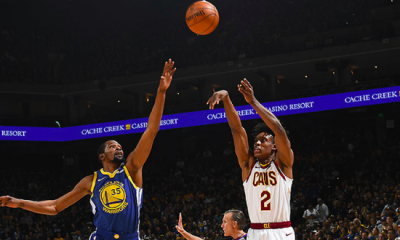 Since Kevin Love returned February 2, Collin Sexton has averaged about 18 points per game. He has looked a lot more comfortable, especially as of recent, posting a 27-point game against the Miami Heat. 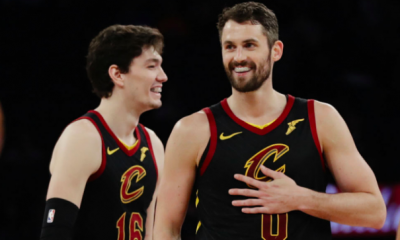 These types of games are becoming consistent for Sexton and a lot of it has to do with sharing the court with Kevin Love. Even though the assists are low, his play has improved. Maybe not statistically, but he’s seeing the court better and the confidence has been boosted. He’s starting to look like a player that “belongs in the league,” which has been a comment used often amongst critics and even players around the league. 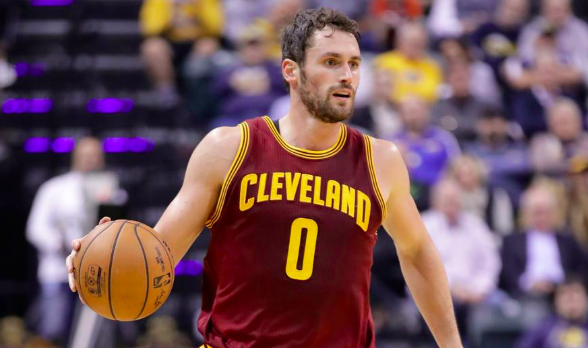 To trade Kevin Love after the season just seems out of the question. 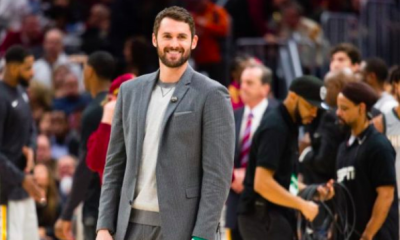 He’s becoming a great team leader, and that’s exactly what this young Cavs team is lacking at this point, which is why keeping Kevin Love on this team makes more sense than trading him. To go into this draft with a potential top-3 draft pick with Kevin Love and an improving Collin Sexton; it’s a good core to build around. 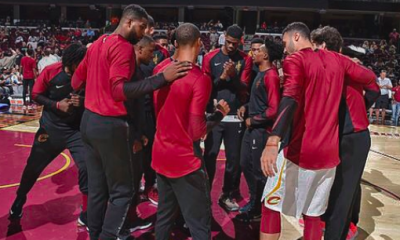 You add in players like Larry Nance and Cedi Osman, who have all had their own positive impact on this team, you really have a solid foundation for a team who currently has the third-worst record in the NBA. Call me crazy for wanting to keep Kevin Love, but the proof is in the play. 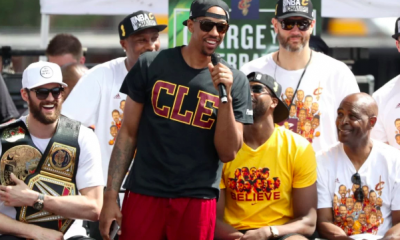 He has an imprint on this team that is important for the future of the Cavs, and that’s why keeping Love in Cleveland is smarter than trading him away.